If you ask most honest companies they will probably tell you that organisations value revenue growth and sales departments more than savings and the procurement/purchasing. Procurement is seen as an administrative function responding to the needs and demands of other areas of the business. But shouldn’t procurement be more prominent? Every Pound or Euro that you save through cost reduction is potentially much more valuable than sales because every sale is reduced by the costs. Those costs might be the materials costs, overheads or even the cost of the sales process (after all someone has to pay the sales guys their big bonuses!). Remember, what remains after the sale is the net profit. For example, if you’re selling TV’s for £100 each and you have a 10% net profit margin, each television sold will produce £10 net profit for the company. However, if you reduce the costs of producing the television by £50 per unit, then you will be making a £60 net profit on each television sold (£50 cost reduction + £10 initial profit margin). Meaning that without that cost reduction, in simplistic terms, your sales team will have to sell 6 times as many TV’s to get the same net profit. The important aspect to consider is that the smaller your net profit margin, the greater the impact of cost reduction becomes. 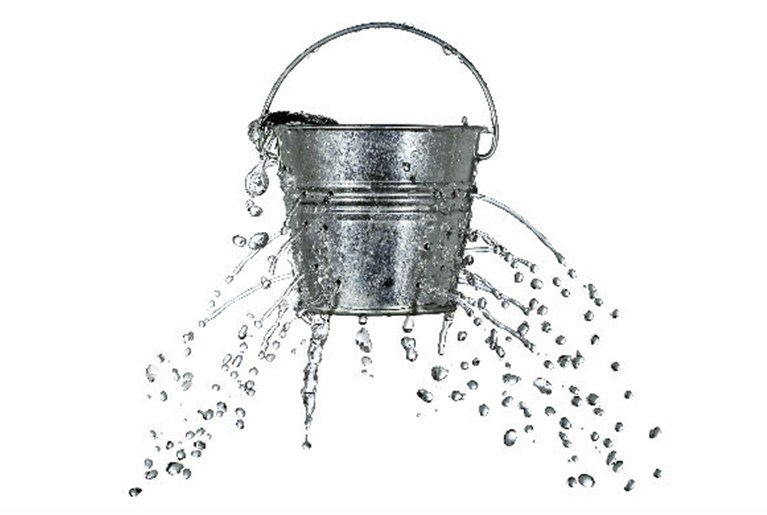 But how does this relate to ‘The Leaky Bucket of Business’? Consider your businesses sales process as a bucket. For every cost and expense, a different leak or hole appears within that bucket. The greater the costs, the more holes or leaks that you have in your bucket and therefore the less you will retain after filling up your bucket. If your company decides to make a huge outlay on marketing, advertising and sales to increase the number of sales (in this case the level to which the bucket is filled to) you will still only be retaining what is left in your bucket. Traditionally, departments other than sales and marketing have been marked out as ‘cost centers’; areas where cuts and internal savings can first be made, improvements should be limited to bounded capex and any additional pound of ongoing spend is a pound off the bottom line. This approach can work however it typically fails to recognise the value of internal investment. Wise opex focussed on improvements to processes and tools can pay dividends far greater than the investment. That might be in efficiency and speed improvements internally, i.e. ‘getting a bigger bucket’ or, our speciality at Market Dojo, reduction in external costs. Every department is a profit centre if given the opportunity to be, and procurement is an oft-undervalued way to increase the profit margin without fighting for that next big sale. If your company decides to invest in procurement to reduce their costs and plug some of the leaks in your bucket, your company could be making more with less cost. The average statistic to measure a procurement department is that it should return 8-12 times in savings to what it costs. If your procurement department isn’t performing to this level, it’s time to look hard, not at cutting their staff, but at improving their processes and tools in order to make the most of your ongoing spend. Thus why it’s important to invest in your procurement team and their tools, ensuring that you’re not sacrificing sweat, tears and blood for the sake of a very leaky bucket and why (controversially) Procurement has more value than Sales. 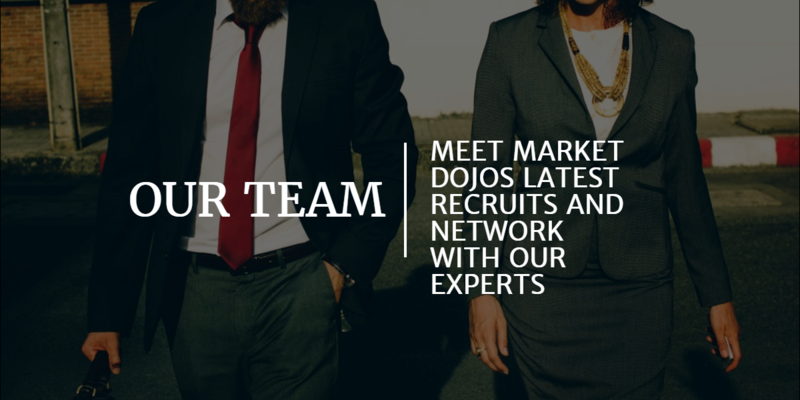 For more information on how Market Dojo can help procurement professionals save time and money, get in touch or register for free with our range of on-demand eSourcing tools and find out for yourself!